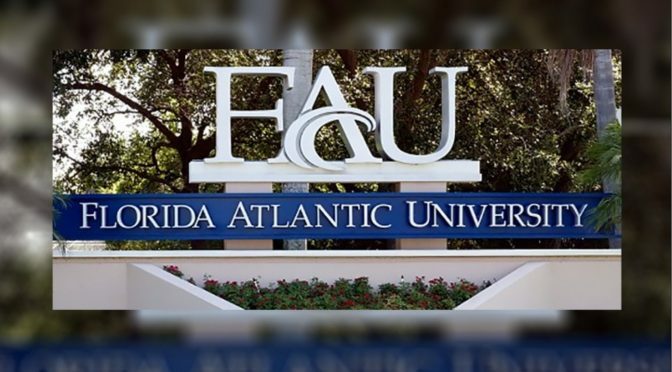 Attorney Louis Leo IV discusses James Tracy’s pending civil rights lawsuit against Florida Atlantic University with University of Minnesota Professor James Fetzer on GCN’s The Power Hour, Monday, April 23, 2018. Leo is the lead attorney representing Tracy in the federal civil rights lawsuit against the South Florida-based public university. 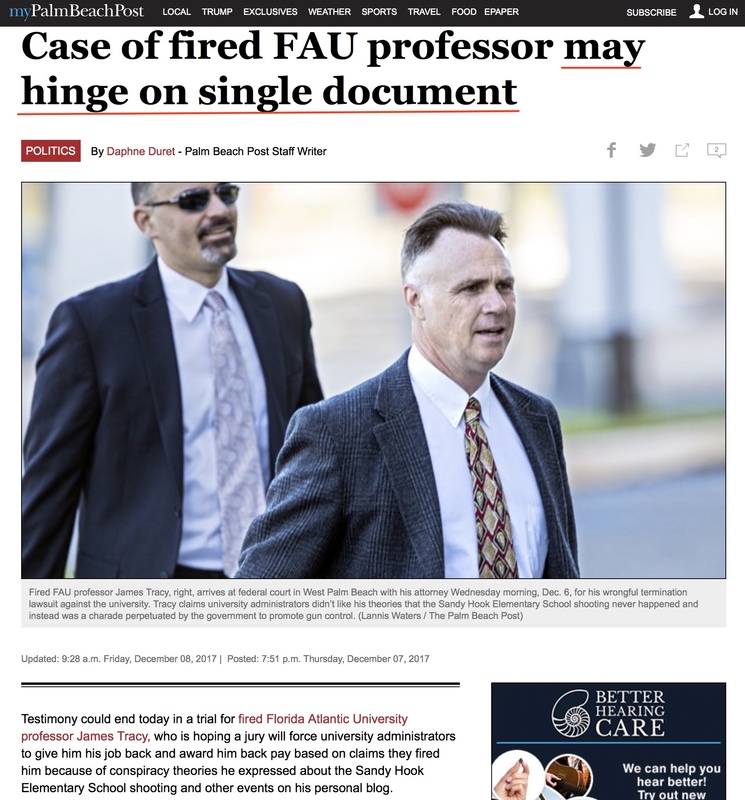 The two examine Tracy’s unlawful firing by Florida Atlantic University, the corrupt and fraudulent trial defense conducted by FAU’s corporate attorneys (who received significant aid from the US District Court for the Southern District of Florida), and the implications for public employees’ right of free speech and association in the wake of the decision. 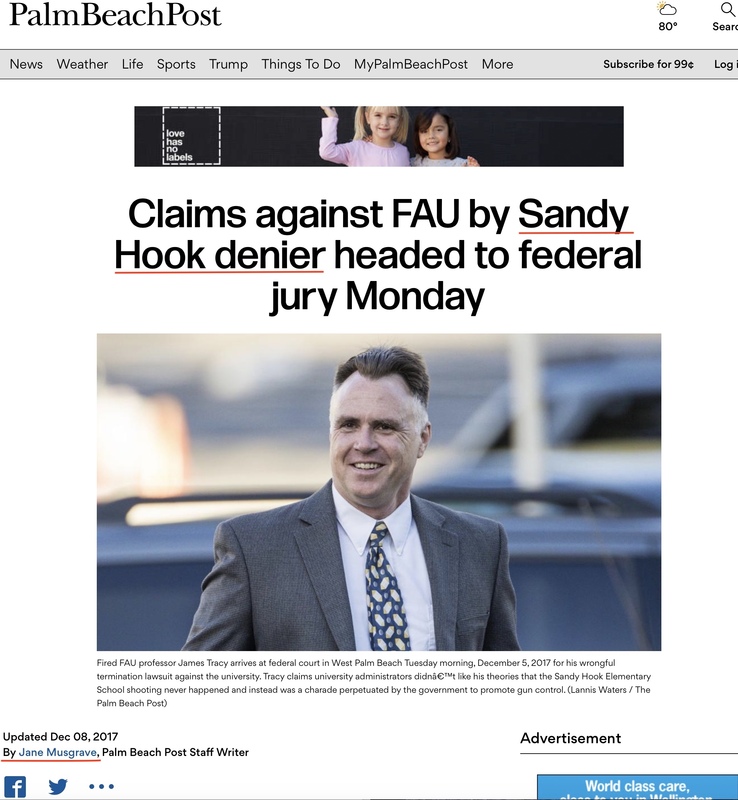 Leo and Fetzer also discuss the circumstances that led to Tracy’s termination by FAU officials, which followed a smear campaign by cyber trolls and major news media seeking to defend the Sandy Hook event’s official narrative. 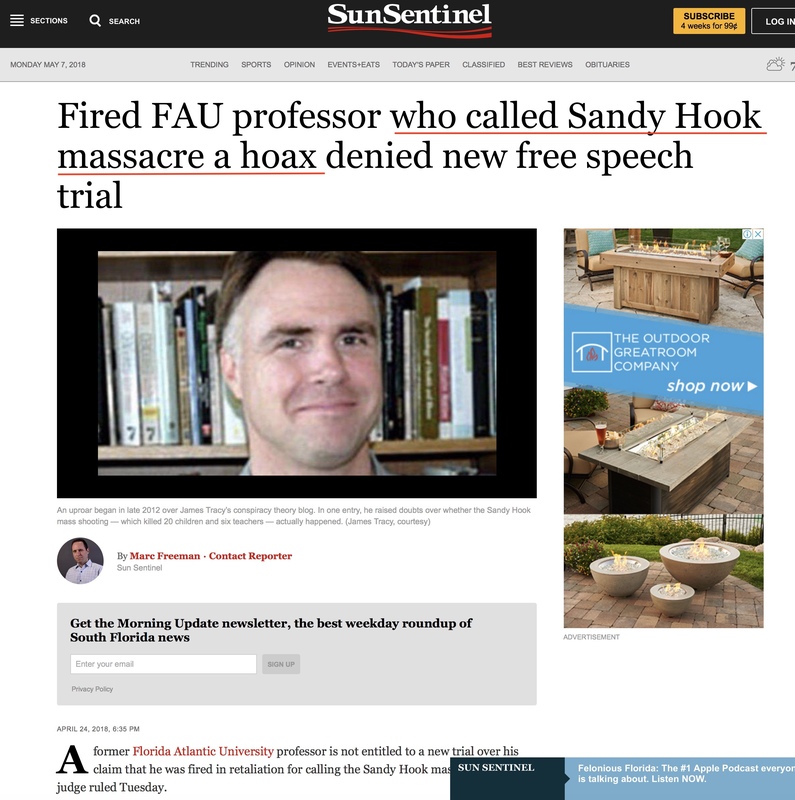 One day after the interview was recorded, on April 24, US District Judge Robin L. Rosenberg issued a 31-page final order denying all post-trial motions, defending her October 31, 2017 summary judgement rulings in favor of FAU, and asserting that Plaintiff Tracy was provided with a fair trial in her courtroom. With the decisions the case now proceeds to the US 11th Circuit Court of Appeals. 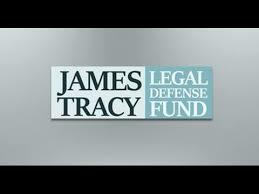 For additional information on case and how you can assist in the process, please visit the James Tracy Legal Defense Fund. 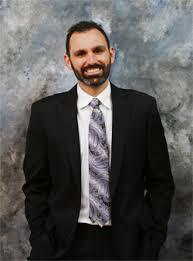 James H. Fetzer: My guest for the second hour has distinguished himself by representing James Tracy, who is an Associate Professor of Communications and the Media at Florida Atlantic, who is seeking to protect the American people from an elaborate scam by investigating the aspects of Sandy Hook, in particular, Lenny Pozner’s claim to have a son, Noah, who died there. James was a skeptic at the time, but he was exercising his diligence and responsibility on behalf of the public to ensure they weren’t take in by a scam which wound up looting the American people of somewhere between $27 and $130 million in donations in the false belief that there’d actually been a shooting massacre, and that these 20 children and six adults had died. Divided by the 26 families that were impersonating the survivors, they split and derived over a million bucks apiece. 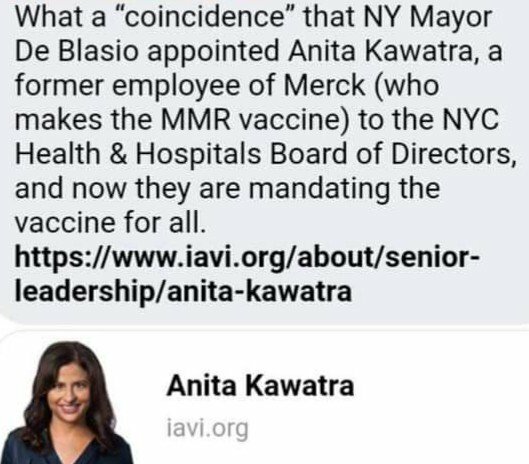 I believe this is one of the reasons Lenny Pozner has been so ruthless in going after those of us that have been seeking to expose the truth. 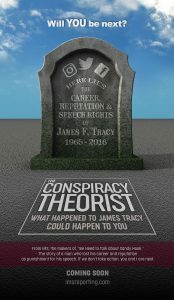 James Tracy turned out to be targeted, where Lenny published several articles in the South Florida newspapers, including the Jewish journal, Forward, the Sun-Sentinel and others. Tracy ended up losing his position over this. The university had a flimsy excuse, but none better to address the issues here than Louis Leo IV, who represented him. 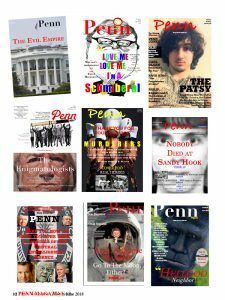 Louis has a website, peopleoverpolitics.org, and he has authored a brilliant overview of Tracy versus Florida Atlantic, titled, “Legalizing Pretext: How an American Public University Conspired to Beat the First Amendment.” Louis welcome to The Power Hour. Louis Leo IV: Thanks for having me. Fetzer: I’m just delighted. Perhaps you’d like to begin with a thumbnail overview of what happened here, and how this American university beat the First Amendment. Leo: Well, I can tell you there are a lot of moving parts in this case, but we’re still waiting for the court to rule on post-trial motions, which include a Motion for Judgement as a Matter of Law, as well as a Motion for a New Trial. 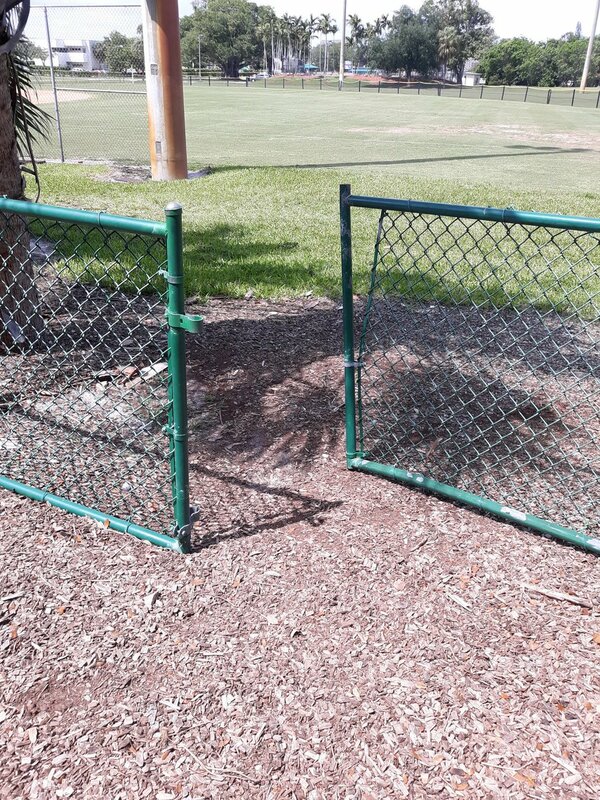 And, we’re still trying to figure out exactly what happened. I guess you can say it’s been a long and disturbing ride through the legal system in this case. 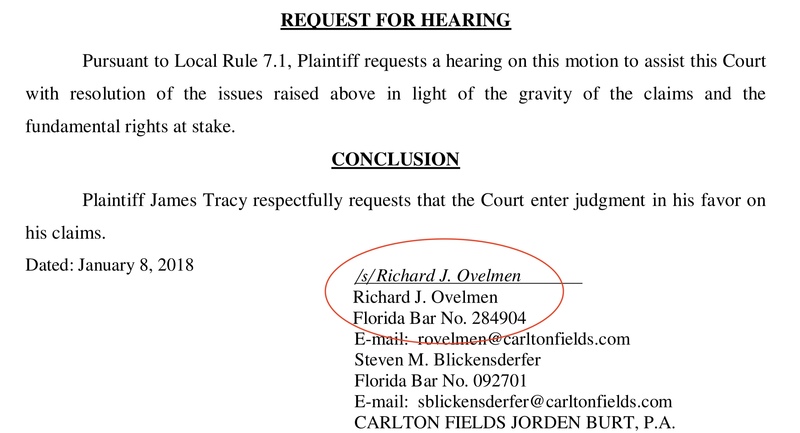 Fetzer: I was just going to add that I too am a colleague, a collaborator, with James Tracy, and I was the head of his legal defense fund, and I believe in this man one-hundred-percent. In fact, I can’t imagine a less likely target for an action like this than James Tracy. He is so principled. He is so measured. He is so thoughtful. He is so intelligent. And he was actually undertaking at act of what’s technically known as super arrogation—going beyond the call of duty in an effort to determine the facts of the matter, and protect the American public from fraud. 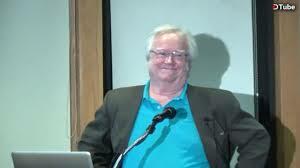 Fetzer: They wound up being subjected to a theft by deception, by misrepresenting what had happened there. 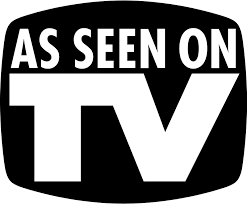 Lenny Pozner, Neil Heslin and others have defrauded the American people of a vast sum, and have gone on this stupefying campaign for gun control that’s completely one-hundred-percent the opposite of the interests of the American people. Louis, go right ahead. Leo: I should start by saying that the reason Dr. Tracy lost in this trial is because of deception and fraud in the court, and it’s something that the court sanctioned, using the rules of evidence. This is outlined in our motion that the court made the grave error in excluding from trial evidence that showed just how blatant and pretextual the use of this policy was to terminate a tenured professorship.